Web, phone or in person at Universal. The next Committee meeting is Thursday, April 25, 2019; 6:00 PM - 8:00 PM. The meeting is virtual on Webex, by phone or you may choose to attend in person with Kristin Chase at Universal. If you didn't save the calendar invite from Kristin with the Webex login information, please reach out to at: conference@goodnetwork.us. Kristin will email invites and reminders. No need to register for this event as we are just using our Event Calendar as an additional reminder. Please confirm your attendance to conference@goodnetwork.us. Join the Learning & Development CoP on Friday, April 26, 2019 at the Orange Lake Resort from 11:30 - 1:00 PM. I don’t get what your team does. I don’t have time for training! Wouldn’t it be nice to have the perfect comeback or sales pitch when these excuses are given? As OD professionals, we are immersed in the world of learning and development and know just how valuable we are to an organization, but how do we help other areas of our business see our worth? In April’s L&D COP, we will discuss various ways of positioning yourself and your team so that others seek out training instead of trying to run away from it. Participants are encouraged to come equipped with their own experiences, stories, and anecdotes as well as articles or other materials they wish to share with the group. Location: Orange Lake Resort, 8505 W. Irlo Bronson Memorial Hwy., Kissimmee, FL 34747. Once you register for the meeting, more specific instructions for accessing the meeting room at Orange Lake Resort will be found at the bottom of your confirmation email.
" 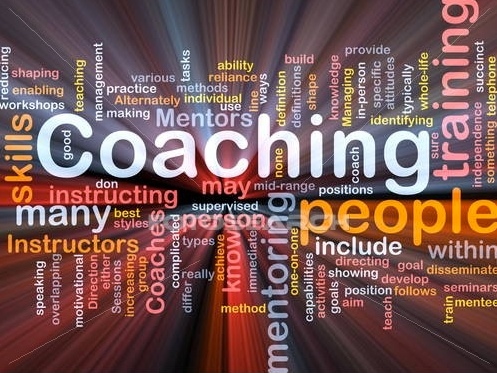 Pathways to ICF Coach Credentialing"
The May meeting of the Coaching CoP will be on THURSDAY, May 9, 2019 at 11:30 - 1:00. Note day change! Valencia will be closed on our usual Friday meeting day. Please feel free to contact the Coaching COP leader, Don Knagge, with any additional questions. Join us on THURSDAY, May 30, 2019 from 11:30 AM to 1:00 PM. PROGRAM DETAILS: Watch this space for updated program information. HOLD THE DATE! Please feel free to bring your own lunch to enjoy during the meeting! LOCATION: Valencia College, Winter Park, Room 112, 850 W Morse Blvd, Winter Park, FL 32789. 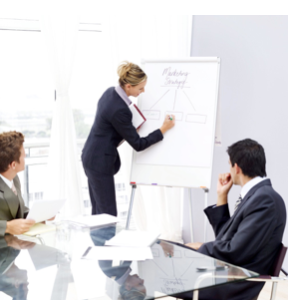 Reservations are required for effective meeting planning and are easily made via the GOOD Network website. Also, should any meeting details be changed, we will be able to notify you if you are on the registration list. The Internal Consulting Community of Practice will meet on Friday, June 7, 2019 from 8:30 AM - 10:00 AM. Please hold the date -- more details about the program will be posted closer to the meeting date. OUR June Bi-Monthly Program Stars YOU! Each June we host our Annual Best Practices learning session where our members are the star of the show! This is often our most highly rated program each year. How can you YOU be a star in this June line-up? Shortly after our April bi-monthly, look for the email with an Invitation to Present which goes out to all members. Submit the short proposal we provide and outline how you will share your best tools, techniques and practices with our members and guests in a short session. Then the program team will work its magic to give us the most interesting mix of topics from our member stars! So watch this space! As soon as the program is finalized, we will update this program event information with the final line-up of topics and speakers. Registration is now open if you know you just can't miss the Annual Best Practices meeting. Speakers & Topics -- Details will be coming as soon as the program is finalized. Join the Learning & Development CoP on Friday, June 28, 2019 at the Orange Lake Resort from 11:30 - 1:00 PM. Program: Watch this space for program updates! HOLD THE DATE! 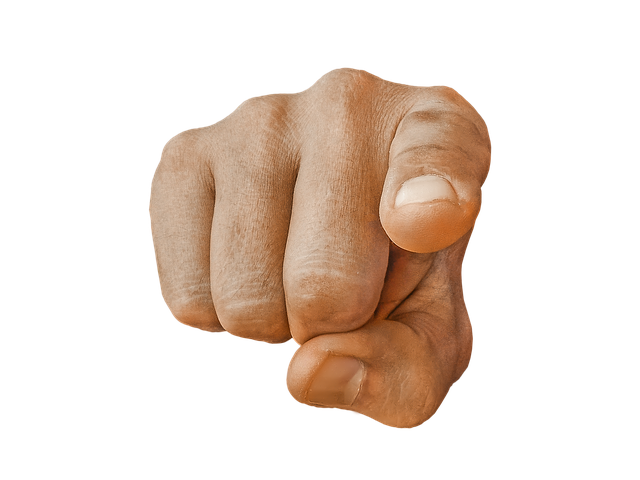 The July meeting of the Coaching CoP will be on THURSDAY, July 11, 2019 at 11:30 - 1:00. HOLD THE DATE! Join us on Friday, July 26, 2019 from 11:30 AM to 1:00 PM. The Internal Consulting Community of Practice will meet on Friday, August 2, 2019 from 8:30 AM - 10:00 AM. Please hold the date -- more details about the program will be posted closer to the meeting date. 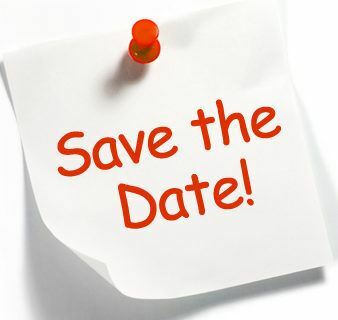 August 9, 2019 Bi-monthly Meeting -- HOLD THE DATE! As soon as the program is finalized, we will update the program information. Speaker Bio -- Details coming as soon as the program is finalized. Join the Learning & Development CoP on Friday, August 23, 2019 at the Orange Lake Resort from 11:30 - 1:00 PM. Location: Orange Lake Resort, 8505 W. Irlo Bronson Memorial Hwy, Kissimmee. FL 34747. Once you register for the meeting, more specific instructions for accessing the meeting room at Orange Lake Resort will be found at the bottom of your confirmation email. The September meeting of the Coaching CoP will be on Friday, September 13, 2019 at 11:30 - 1:00. HOLD THE DATE! Join us on Friday, September 27, 2019 from 11:30 AM to 1:00 PM. The Internal Consulting Community of Practice will meet on Friday, October 4, 2019 from 8:30 AM - 10:00 AM. Please hold the date -- more details about the program will be posted closer to the meeting date. October 11, 2019 Bi-monthly Meeting -- HOLD THE DATE! Join the Learning & Development CoP on Friday, October 25, 2019 at the Orange Lake Resort from 11:30 - 1:00 PM. The November meeting of the Coaching CoP will be on Friday, November 8, 2019 at 11:30 - 1:00. HOLD THE DATE! Join us on Friday, November 22, 2019 from 11:30 AM to 1:00 PM. December 6, 2019 Bi-monthly Meeting -- HOLD THE DATE!